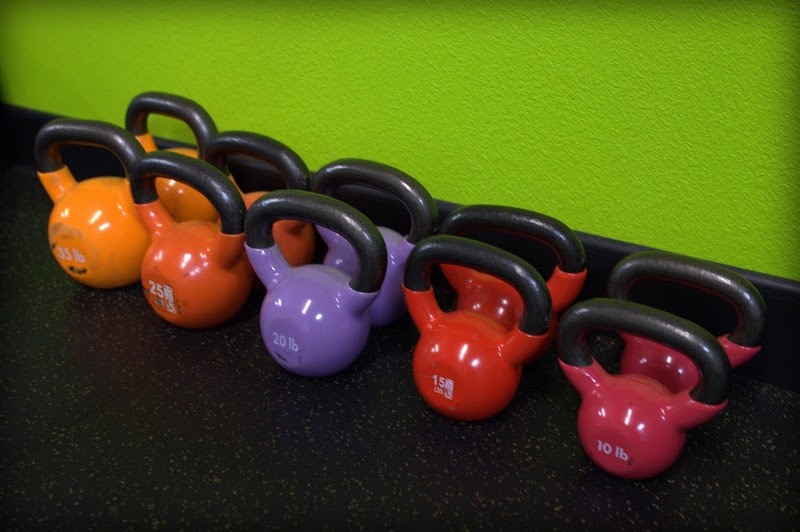 Moving up the kettlebell train. Got to keep going because as they say, "no pain - no gain". Canon 5D Mark II, 1/20 sec @ f/3.2, ISO 1600.